The Rosso di Montalcino is a Tuscan red wine made entirely in Montalcino (in the province of Siena). The vine varieties are 100% Sangiovese. It’s a fruity, full-bodied wine with soft tannins that release an enjoyable finish. It’s not overly structured and complex, but thanks to its refinement of at least 10 months, it conveys intense aromas of red fruits with a good flavour and soft, elegant tannins. 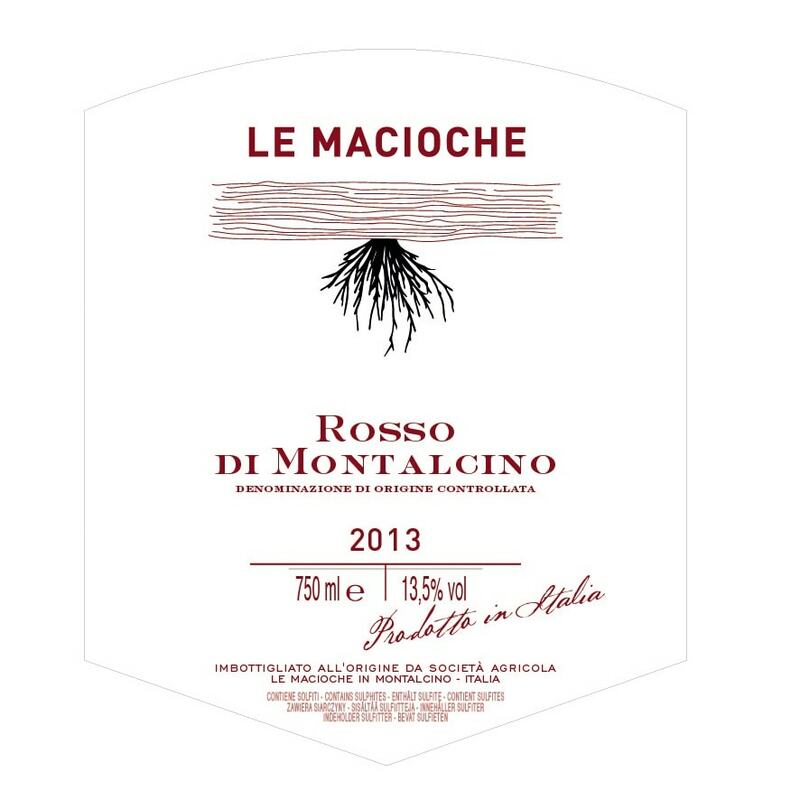 Our Rosso di Montalcino goes very well with game sauces, red meats and medium aged cheeses. To enjoy this Tuscan red at its best, we recommend drinking the Rosso di Montalcino at a temperature between 16-18°C.